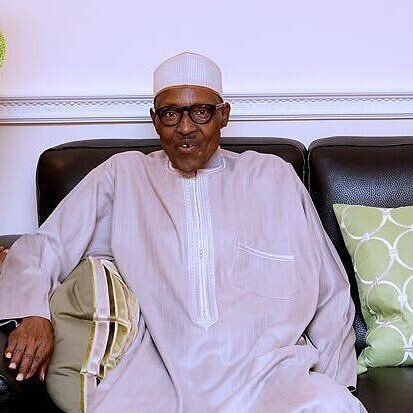 From all indications, President Muhammadu Buhari will soon return to the country from London where he has been on medical vacation since May7 for the treatment of an undisclosed ailment. The news of the return of President Buhari has put all the State House staff on standby to receive the president. Also some family members of the president and his wife’s security aides arrived Abuja yesterday in preparation for his arrival.